Active PK is a weight loss pill brought to market by a California based company called LCR Health. The formulation only contains three ingredients, none of which are particularly popular with diet pill manufacturers, and it takes an approach to weight loss that is different from the norm. The best diet pills provide several benefits that can help speed up weight loss; and diet pills that accelerate the metabolism and provide appetite suppression are probably the most common. Other benefits may include fat blocking, carb blocking, and thermogenic fat burning. According to LCR Health, Active PK helps people to lose weight by causing an enzyme (AMPK) to instruct the body to burn excess calories instead of storing them as fat. Unfortunately, the ingredients used in the formulation are not generally credited with such abilities. If the formulation as a whole really is capable of triggering AMPK in the way intended, users could, in theory, benefit from an energy boost because the body would be burning extra calories as a source of fuel. However, LCR Health fails to provide any evidence to support the claims they are making for Active PK. Neither do they provide an explanation as to why the ingredients may manipulate the actions of AMPK. In the diet pill industry talk is cheap. 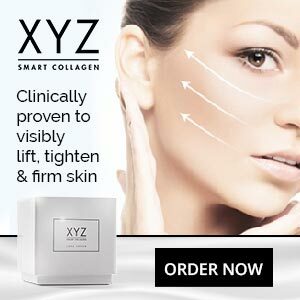 Proof is important and, of course, overall it’s the results that count, and customer reviews fail to suggest this is a particularly effective product. 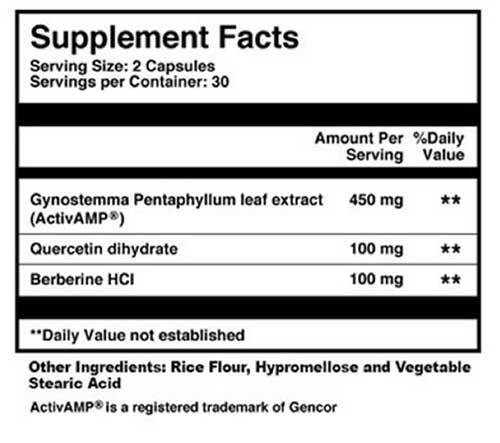 LCR Health does not provide any information about which ingredients are supposed to activate AMPK and we were unable to discover any research that suggests any of the ingredients can pull off such a task. However, some clinical evidence shows gynostemma pentaphyllum can control insulin when it’s brewed and used as a tea. Berberine has a similar ability, so their combined presence may prevent the after-eating sugar spikes that sometimes cause a desire for sweet food. Quercetin dihydrate is unlikely to serve any purpose at all in a formulations designed to support weight loss, but it’s a good source of antioxidants, and antioxidants can purge the body of toxins and improve the overall state of health. Usage Instructions – The dose is two capsules per day. Active PK is unlikely to be suitable for women who are pregnant or nursing an infant. Anyone who is being treated for existing health problems should ask their doctor for advice before using this or any other supplement. People using medicine will need to be equally cautious. 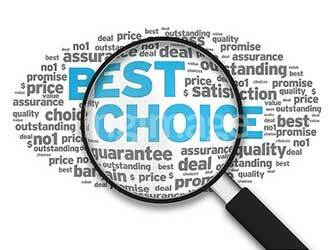 The best place to buy Active PK is from the manufacturer’s website. A (60-capsule) bottle of pills costs $46.99 (or £ equivalent) and is good for 30 days of use. Customers who buy Active PK are provided with a 90-day money back guarantee and customer care representatives can be contacted via a telephone helpline. Support is also available by email. Active PK may be useful for people whose only let down is a tendency to give in to sugar cravings, because gynostemma pentaphyllum and berberine are capable of preventing the blood glucose spikes that are responsible for bringing on cravings of this nature. Most people who want to lose weight won’t fall into this bracket though. The average dieter needs help to control the hunger urges that result from switching to a low-calorie diet. Furthermore, we see no reason why the any of the ingredients would encourage AMPK to cause the body to burn more calories and store less fat, but dieters who are sold on the idea and want to buy Active PK can always get their money back via the guarantee, should the need arise. However, all of the products on our list of recommended diet pills cost around the same price as Active PK, offer a greater level of support, and have better customer reviews so, if you are seriously considering buying this product, you may want to check out some of the alternatives first. We have our list of recommended diet pills that are especially for women. Men and women lose weight and burn fat differently so it make sense that some diet products are not as effective for women. 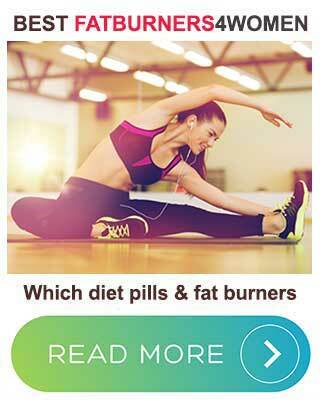 Our recommended diet pills for women list details which product you should be using and why.